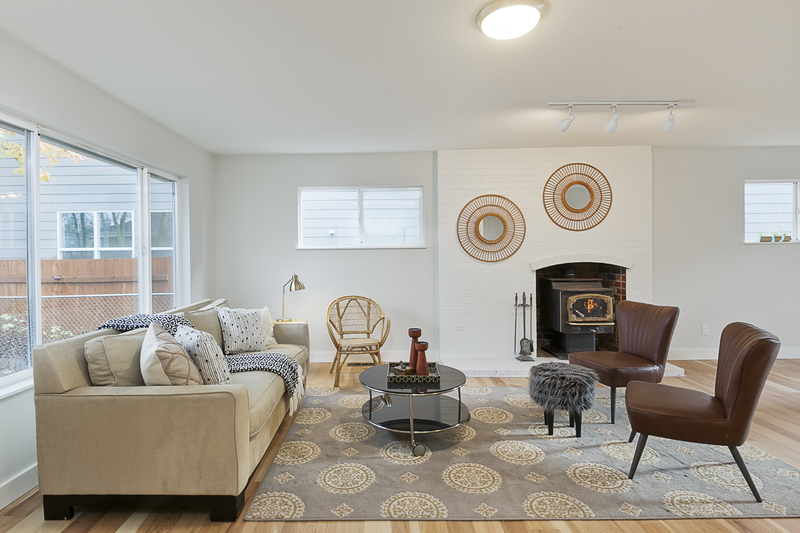 Impeccable home in Brentwood-Darlington. 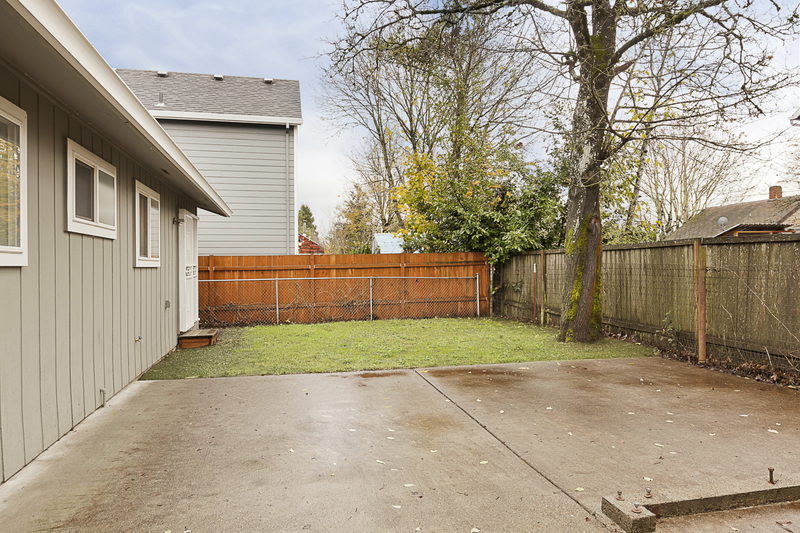 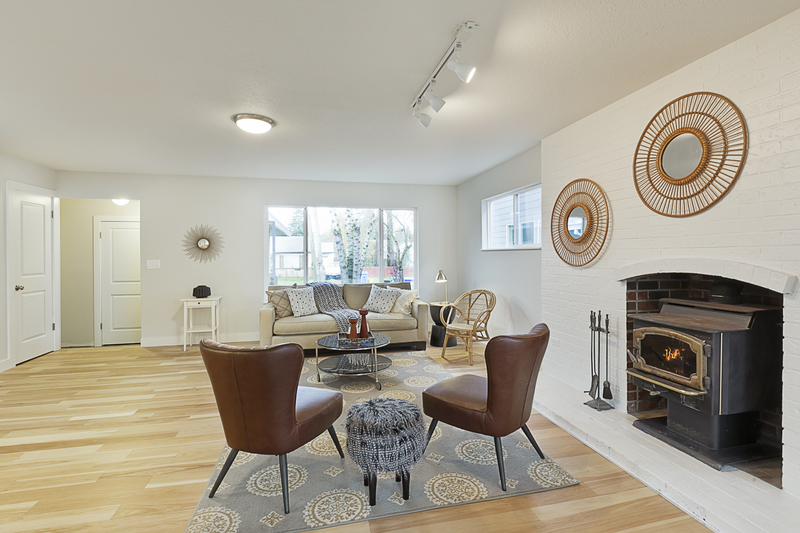 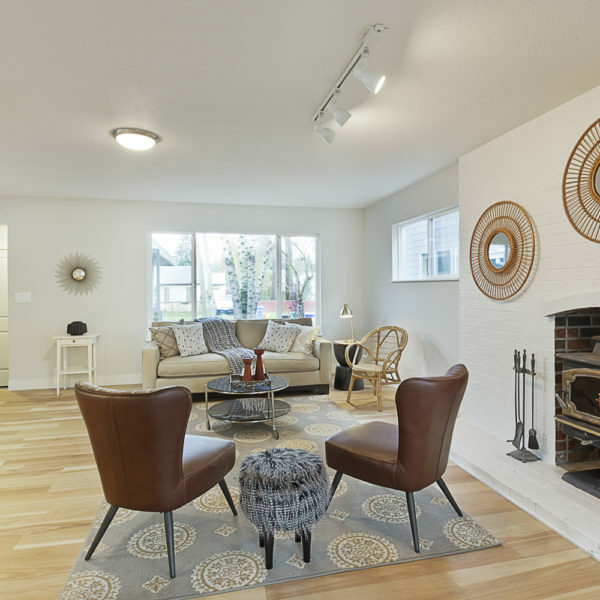 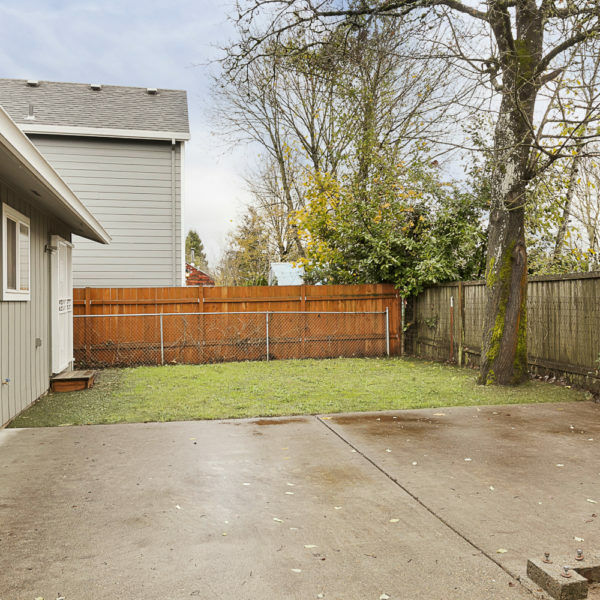 This close-in SE Portland house has it all! 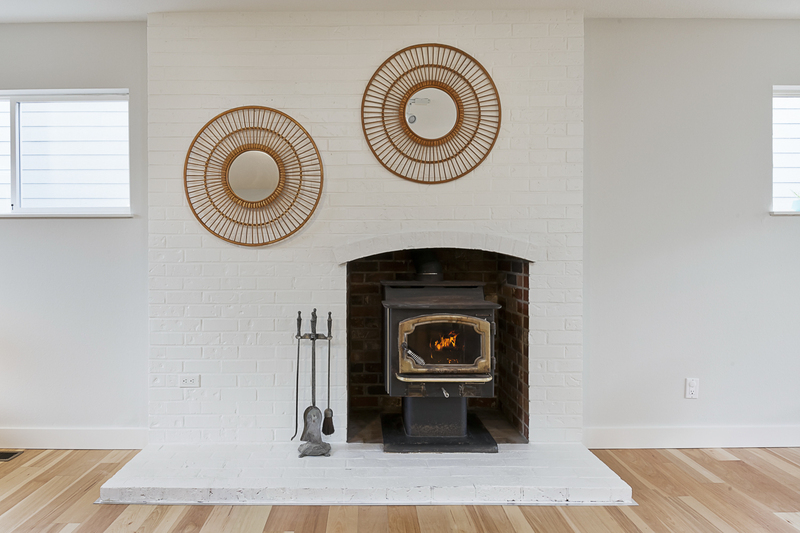 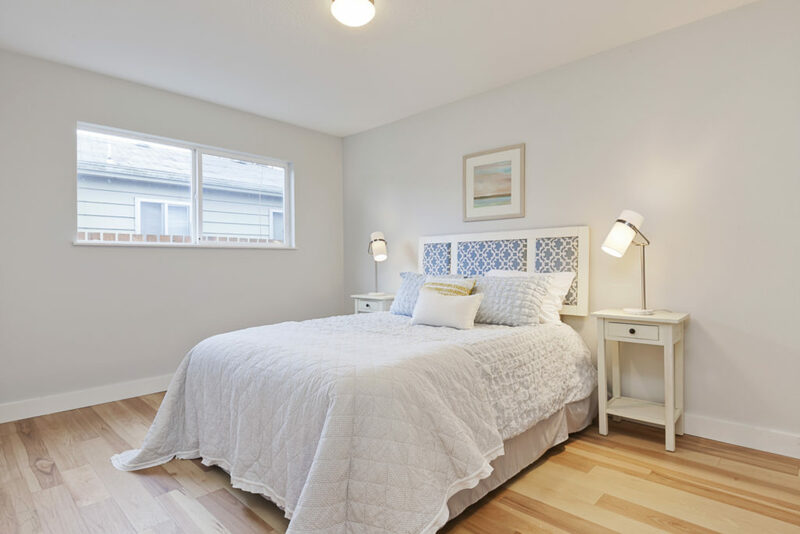 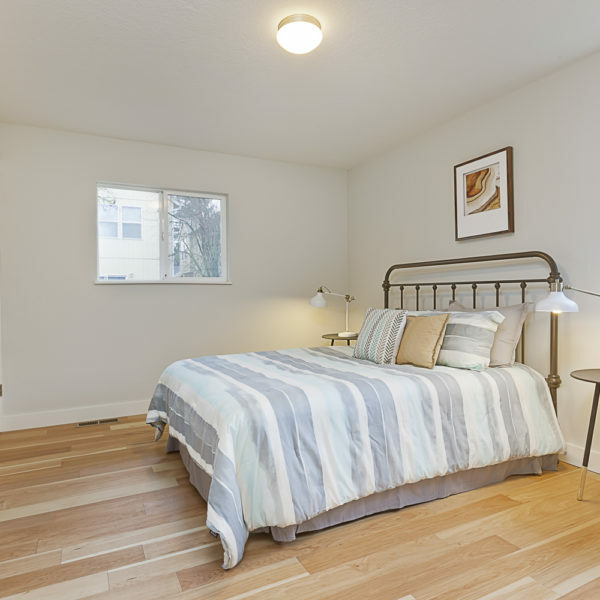 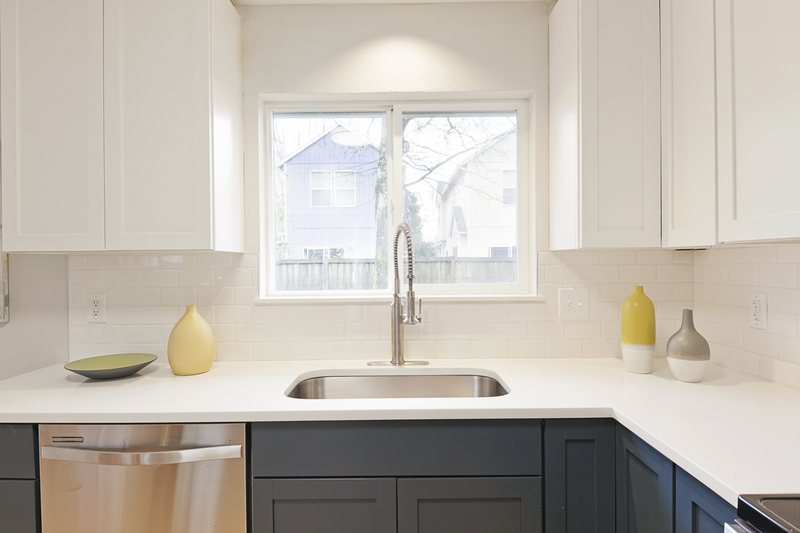 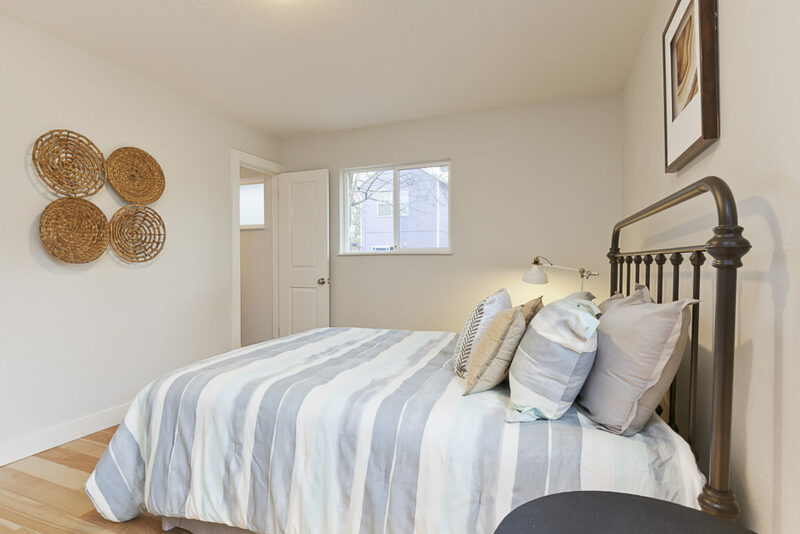 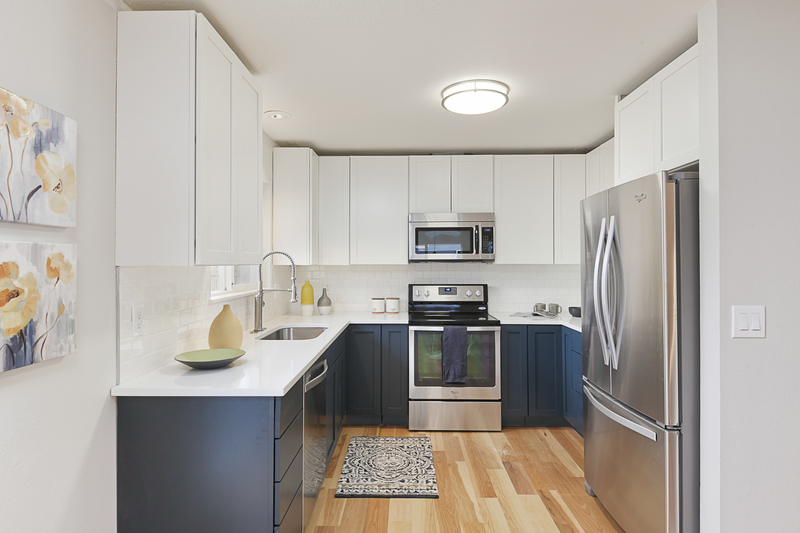 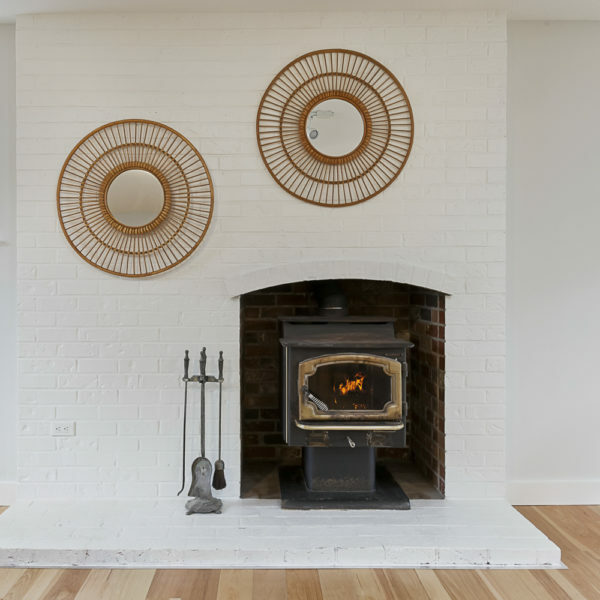 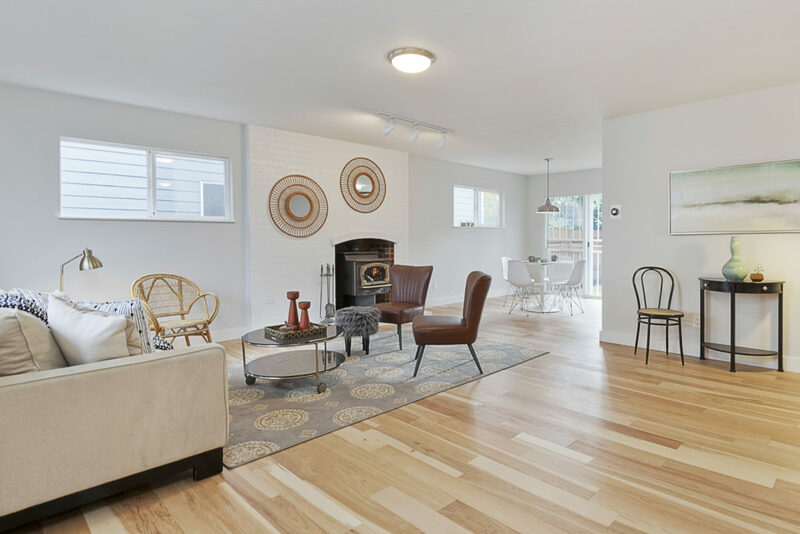 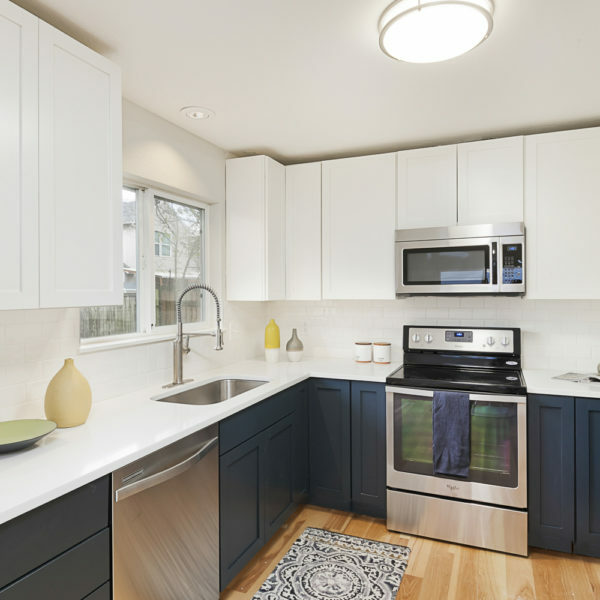 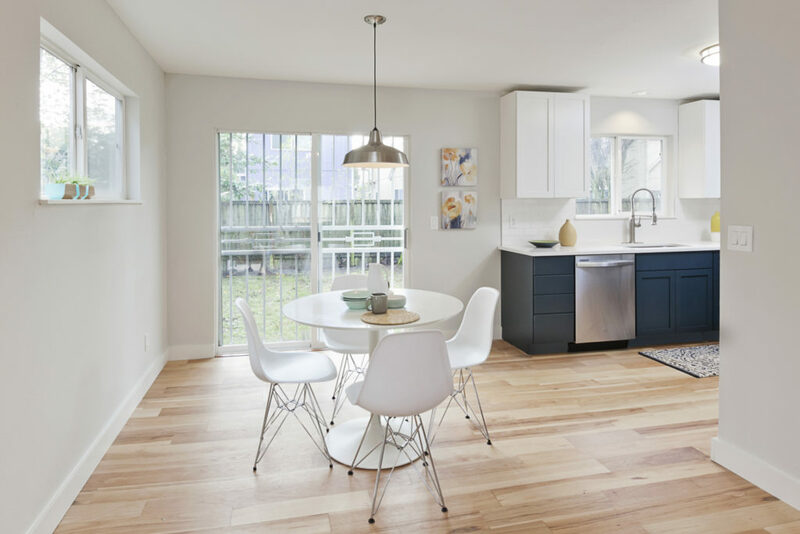 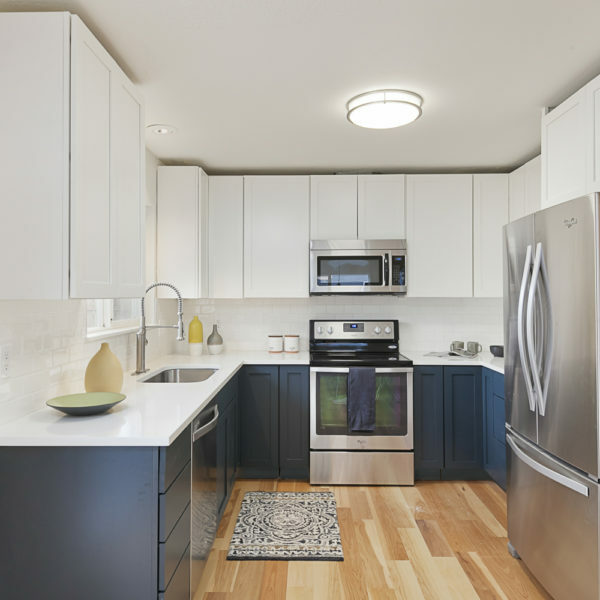 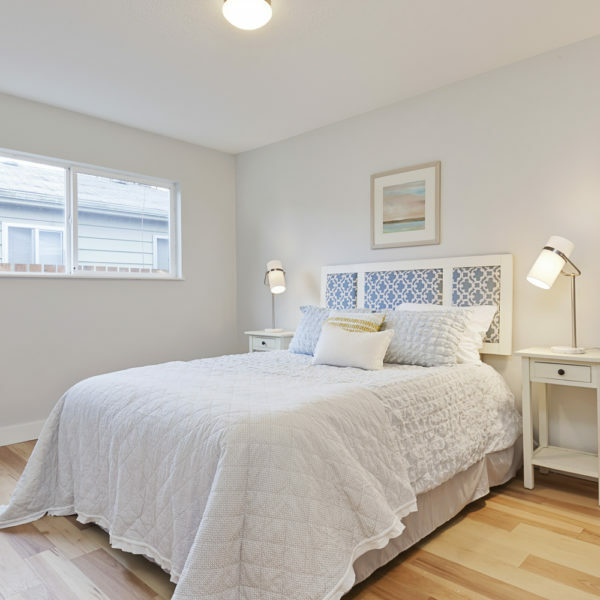 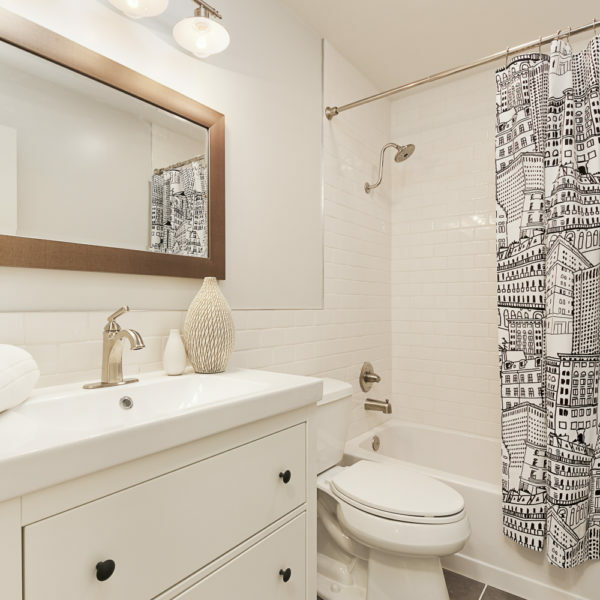 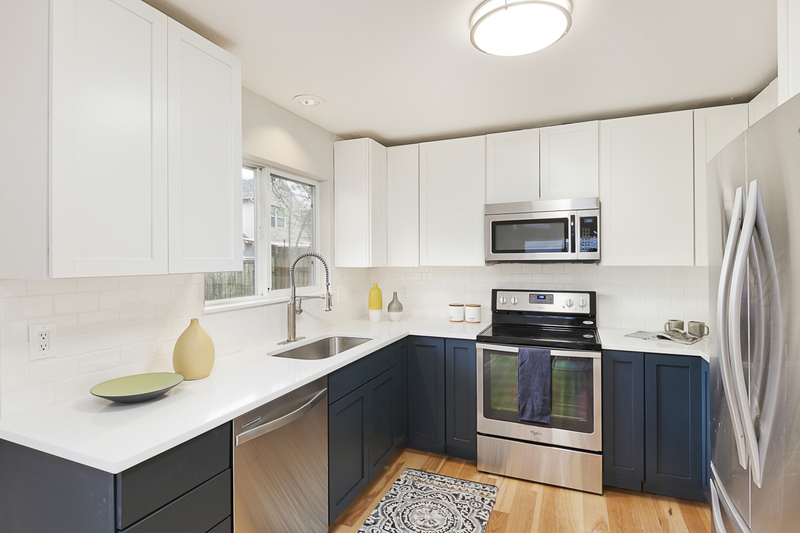 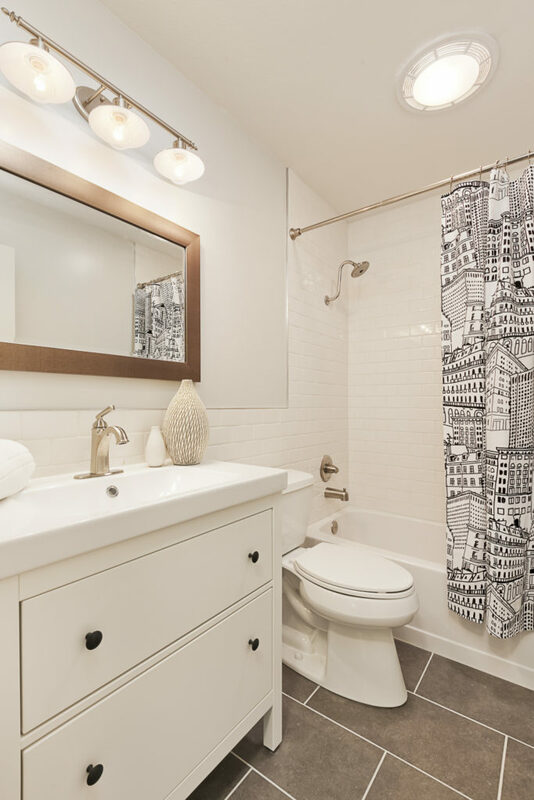 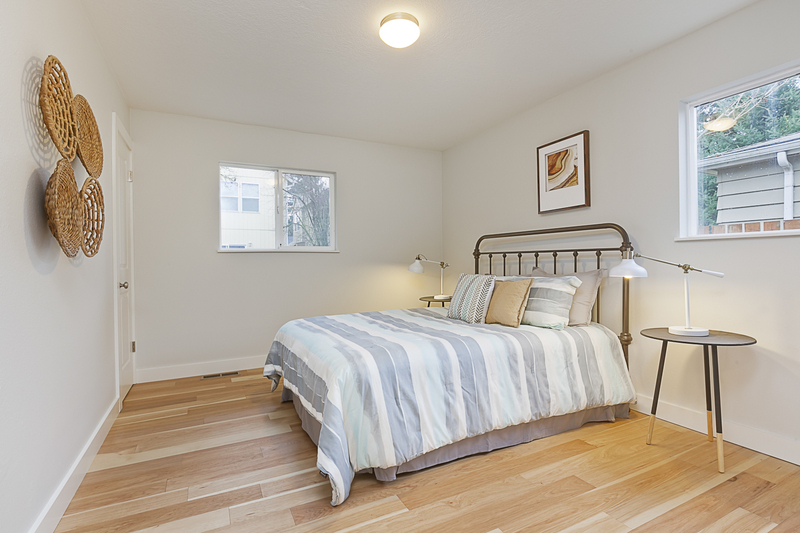 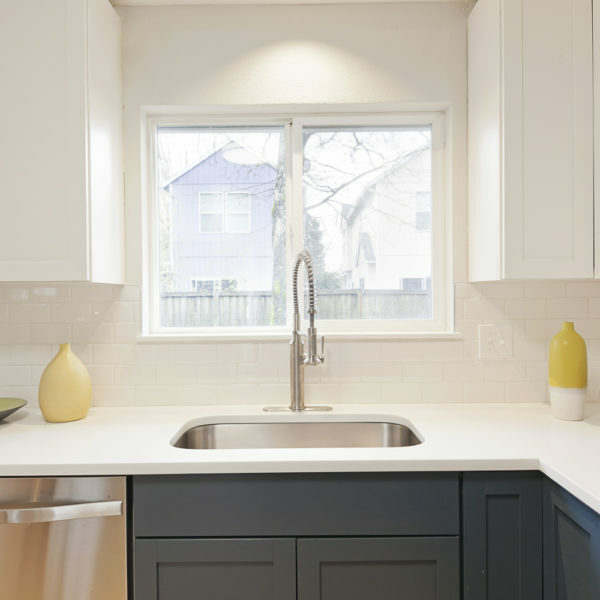 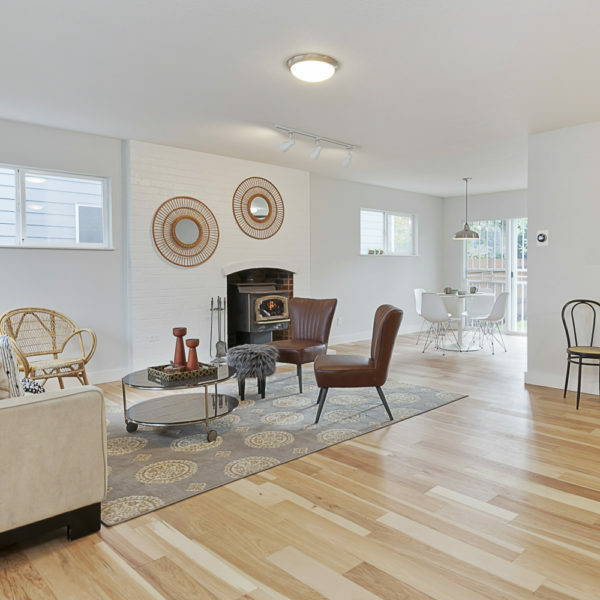 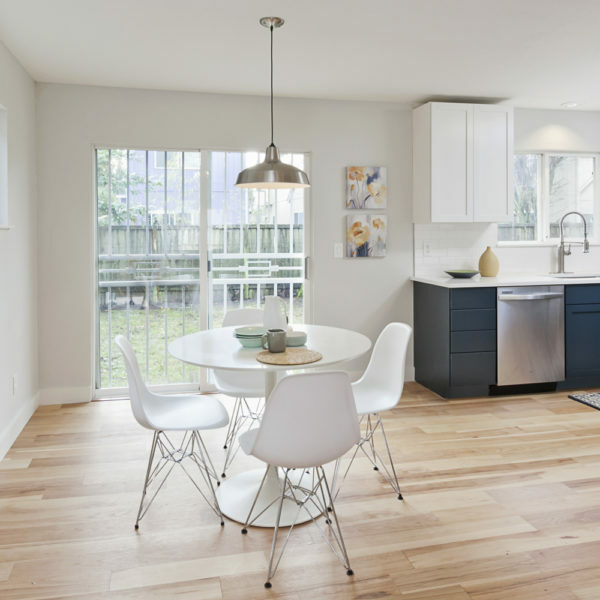 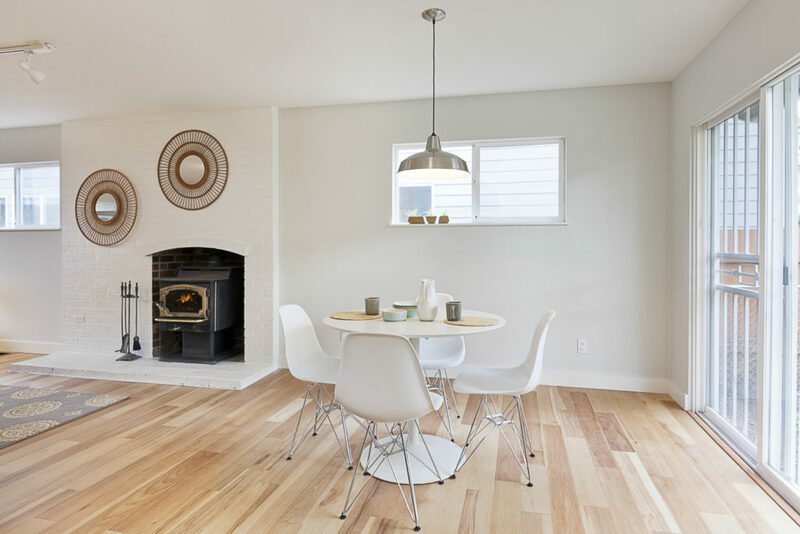 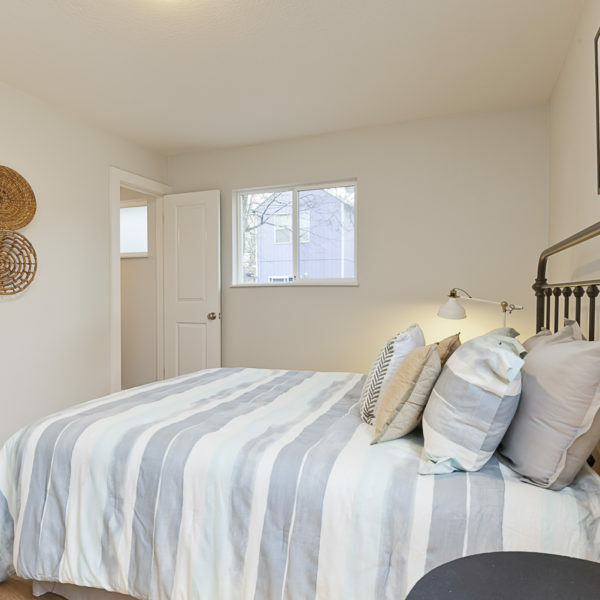 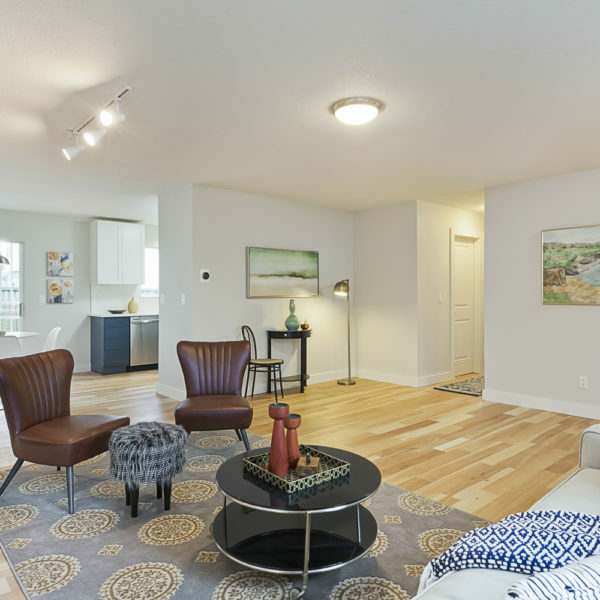 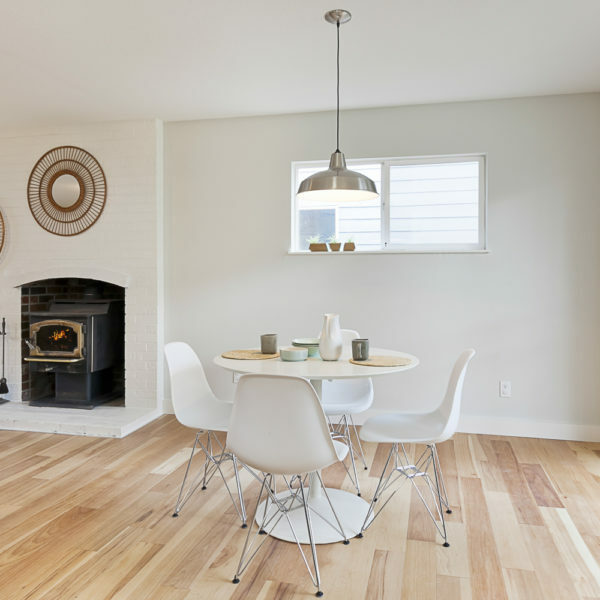 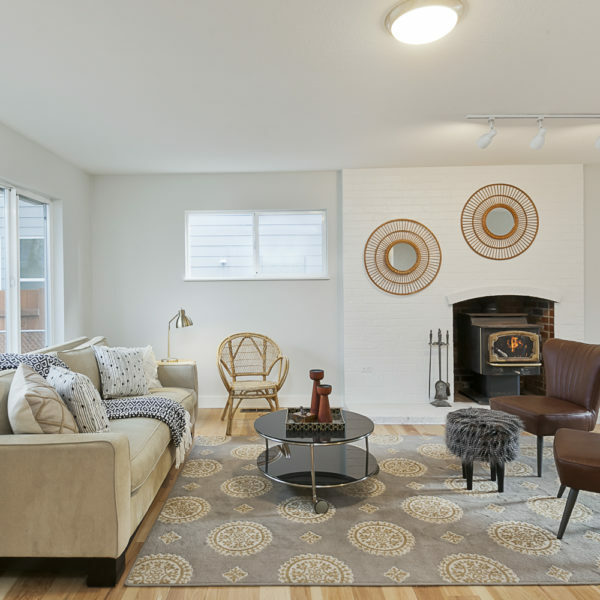 Updates and features include: a kitchen a chef would dream to cook in, beautiful bathrooms with one half-bath en-suite, a new roof, newer windows, a Nest thermostat, and a large two-car garage. 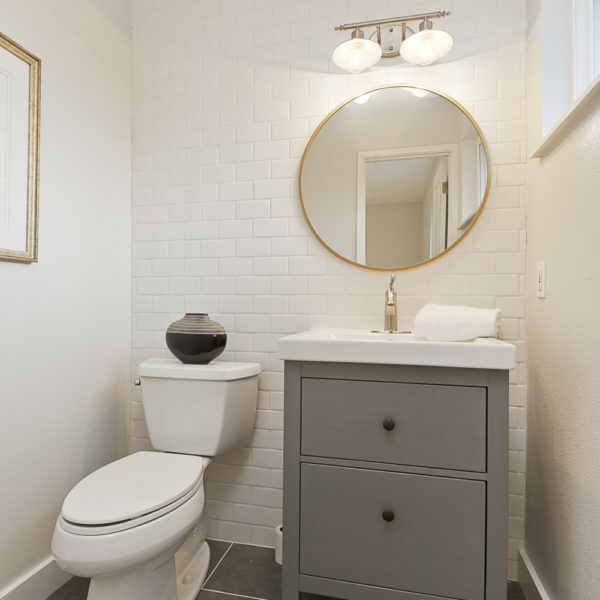 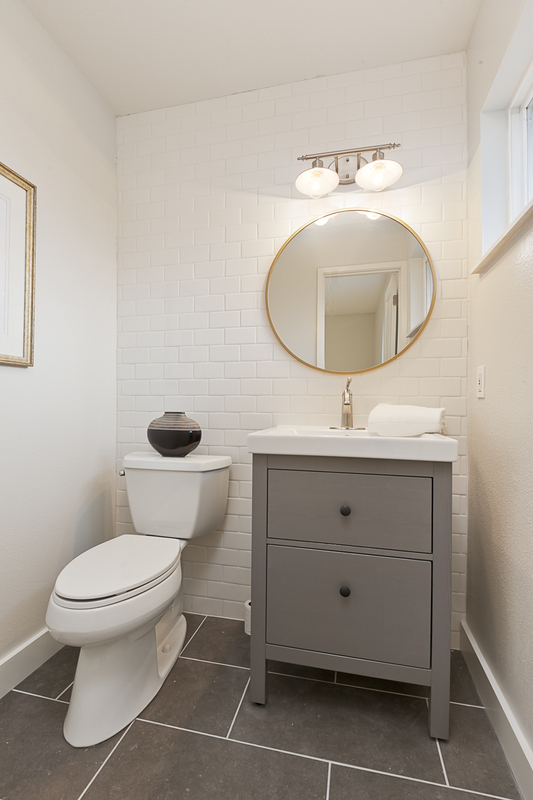 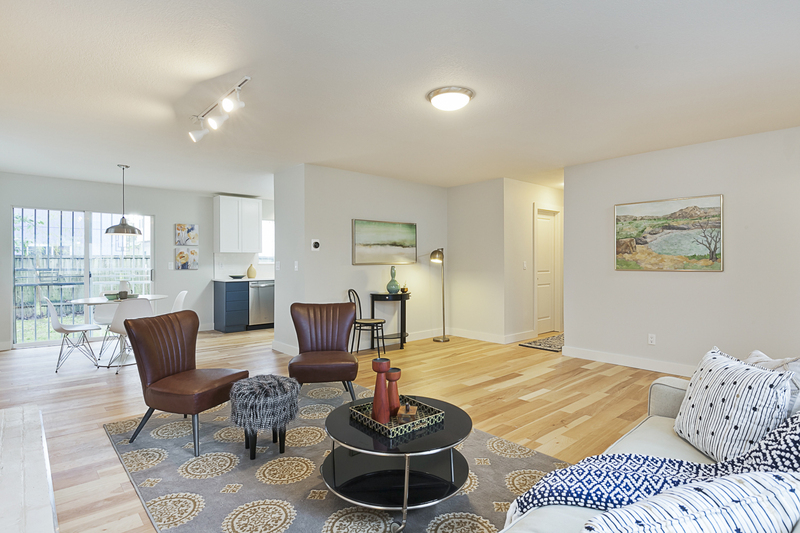 This place has everything, so move right in and start enjoying your new home immediately! 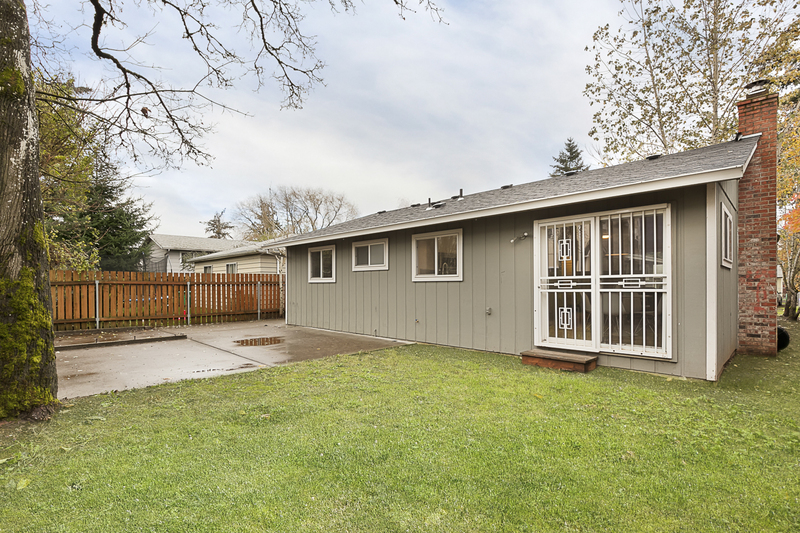 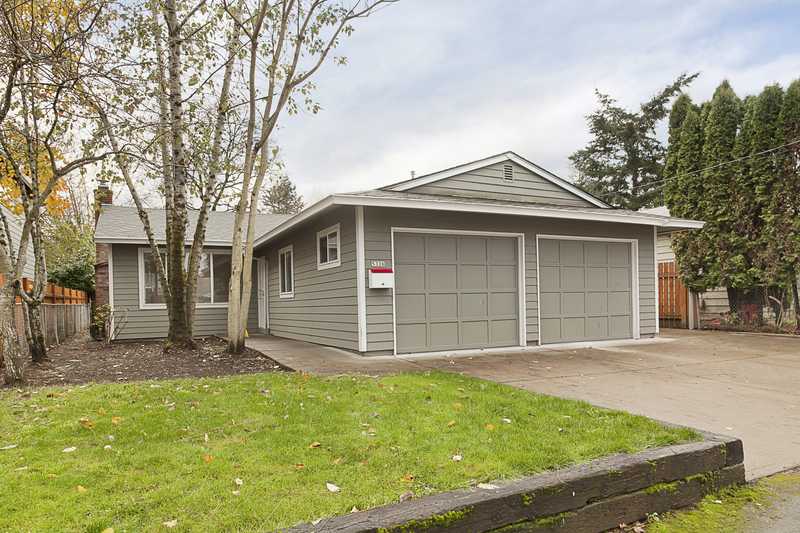 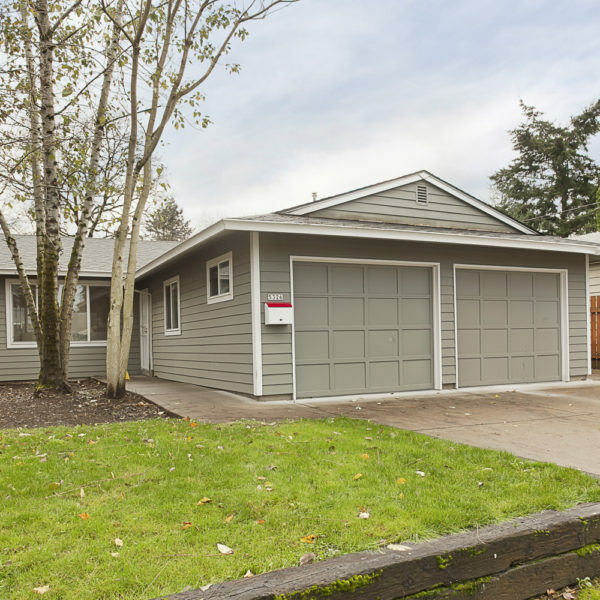 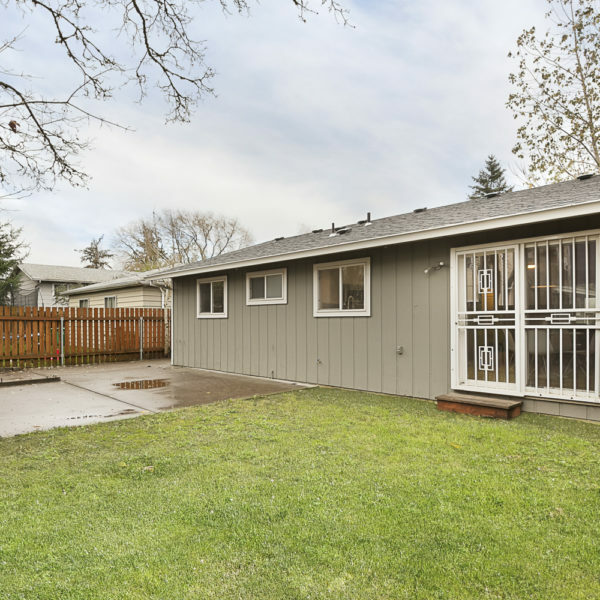 Seller is a licensed real estate broker in the state of Oregon.